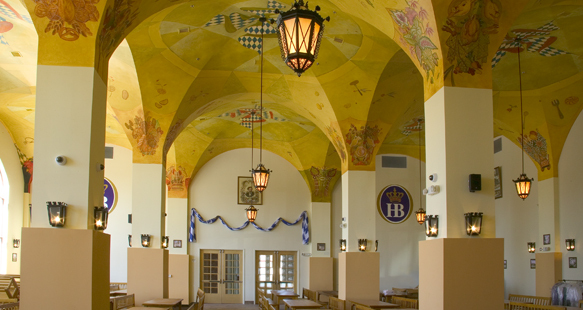 A replica of the original Hofbrauhaus Restaurant in Munich, Germany was built by R&O in Las Vegas, Nevada. 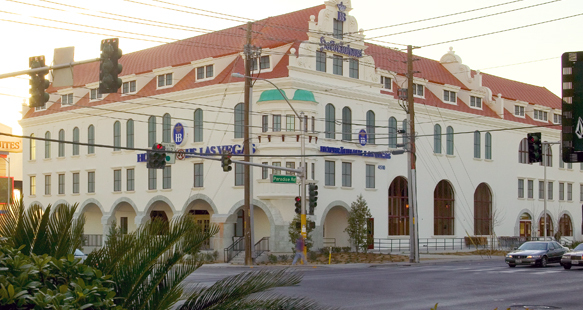 Located at 4510 Paradise Road at Paradise and Harmon, the replica is the first of its kind to be built. 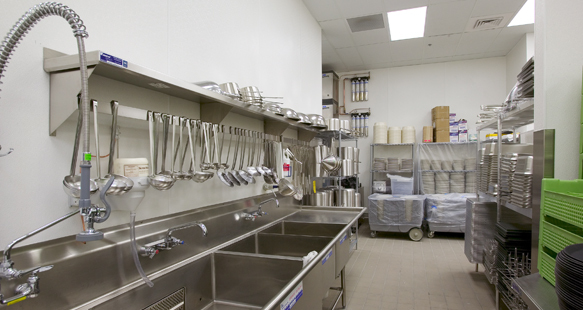 The 18,000 square ft. restaurant consists of a 367 seat main dining hall and indoor beer garden with seating for 426. A Bavarian-German menu features food prepared by an authentic German chef. 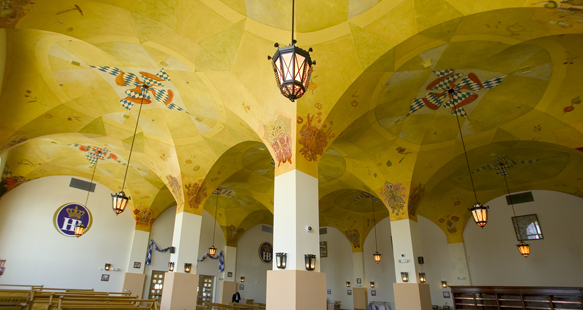 The beer garden appears to be an outdoor garden with its painted sky ceiling. 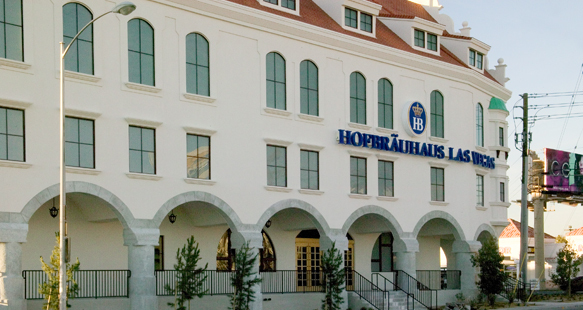 An R&O team visited the Munich, Germany Hofbrauhaus to see it first hand prior to the Las Vegas project construction. They also met with the German architect while they were there, and toured clay tile plants to assist them in selecting an authentic tile supplier.